Laura and Louise's party was a dance attack at their home and girls only! Maria's 16th at her house was a very casual, laid back get together. 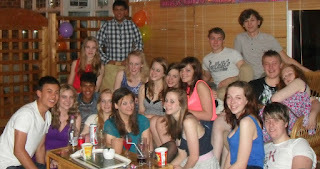 We danced, played board games and of course had balloons! The cake was amazing as her mum (and her) are the best bakers. Hannah's birthday was just a really intimate gathering in a small group of friends. We did Just Dance and Twister! Alice's Christmas party was wild just because Waqaar was there! Never a dull moment. 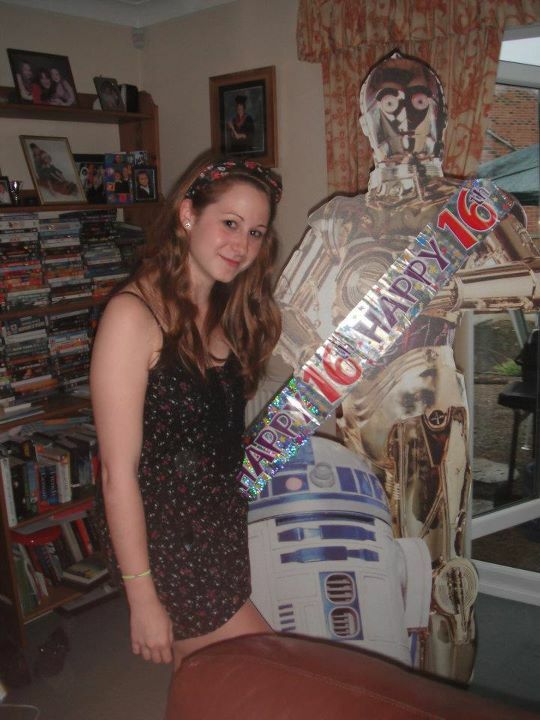 And finally my 16th! Actually from 2012 instead of 2011 but I thought I would include it in this little video. I have way too many pictures to include them in this post but maybe I will do a separate post one day.